It’s hard to believe in this day and age that not all information has been digitized. Not everything you search for on Google can be found. No one gives it much thought. Until now, the so-called “information gap” has been defined by the inaccessibility of digital information by people lacking the necessary technology in the world’s poorest, most desolate regions. 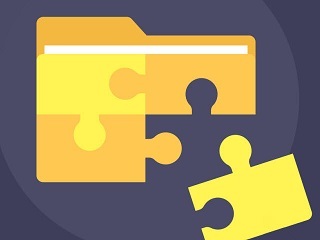 Even more problematic is the possibility that we will one day find ourselves in a “digital dark age” if it becomes difficult or impossible to read electronic documents recorded in file formats that become obsolete (think Betamax and VHS). In the meantime, we too often pitch our only tangible, written records thinking that our digital safety net is secure. Never mind all of the data and material that has been lost or compromised by routine security breaches. But there is, in fact, another information gap involving analog data and materials that have not been—and maybe never will be—scanned, transcribed or translated into any digital form. With our smart phones in hand, we just assume our digital umbilical cords will connect us with whatever we want, whenever we want. ; that it’s all there somewhere. But the unsettling black holes creeping into the digital universe raise serious questions. If information is never digitized, does that mean it is lost forever, as if it never existed? If records cannot be found in electronic data bases, and appended to what we know today, can the schism cause potential harm? A recent internal Homeland Security audit revealed the government mistakenly granted citizenship to at least 858 immigrants from countries of concern to national security or known for immigration fraud. Many of the immigrants used alias names and birthdays to apply for citizenship. The discrepancies were never caught because their fingerprints were missing from government databases. Those physical fingerprints were never transferred to a digital file. There surely are other horrific gaps just like it in government, corporate and private places which will be discovered only when it is too late. 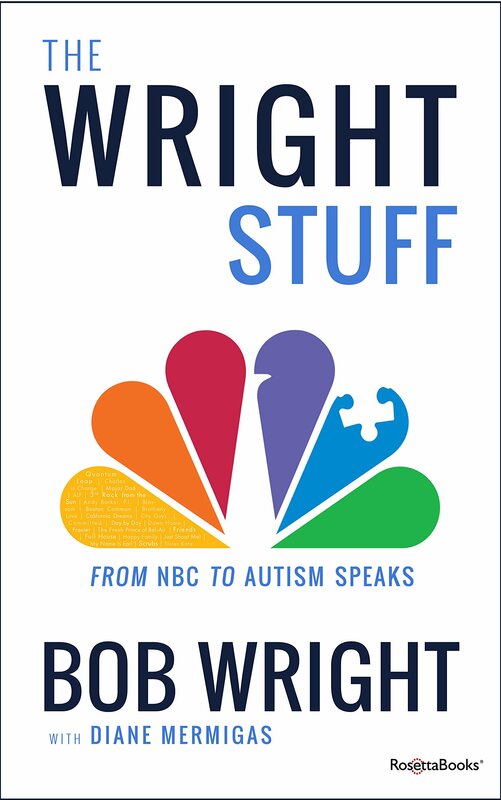 When I was conducting research for The Wright Stuff, the leadership autobiography I co-authored with Bob Wright, I realized there were many years of press coverage about media-related events and issues missing from the digital archives of industry trade publications. Some of them were hundreds of breaking news stories and analytical columns I wrote for Crain Communications’ Electronic Media, an enterprising sister publication of Advertising Age. Some of my best work is scattered about the web, but the body of work on which I built my reputation as a tenacious, studied media reporter still resides in dusty bound print issues that may never see the digital light of day. Sometimes, the digital information gap hits home deeper and harder than we expect.